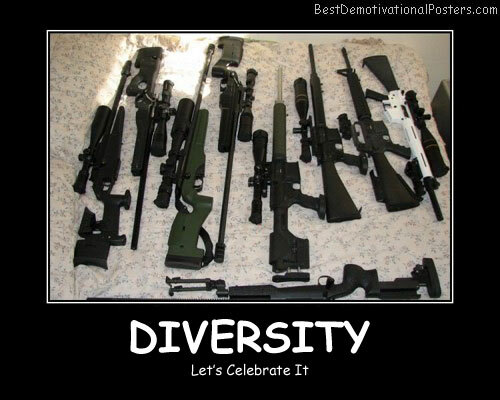 Diversity - Let's Celebrate It. 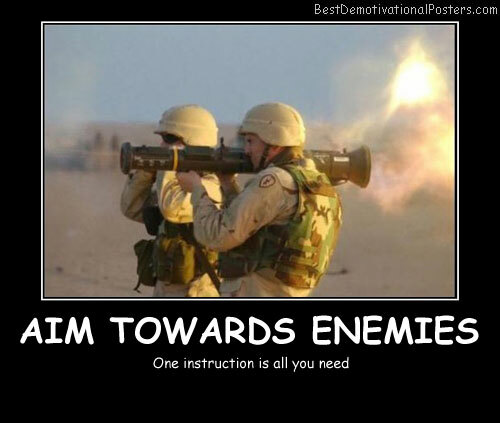 Aim Towards Enemies -One instruction is all you need. 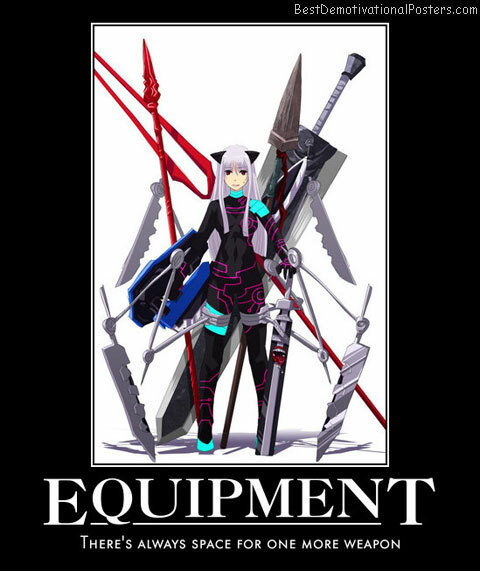 Equipment - There's always space for one more weapon. 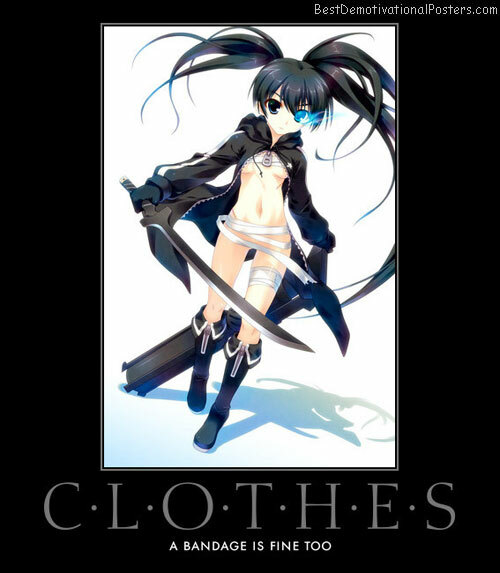 Clothes - A bandage is fine too. 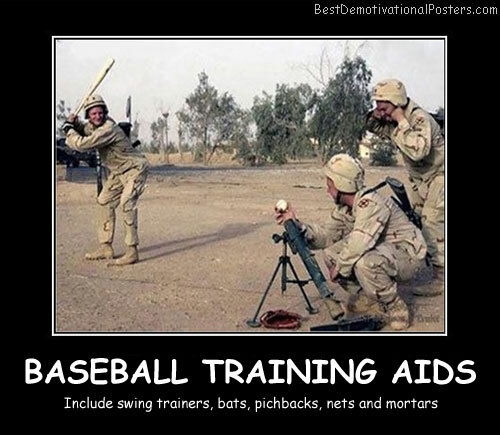 Baseball Training Aids - Include swing trainers, bats, pitch backs, nets and mortars. 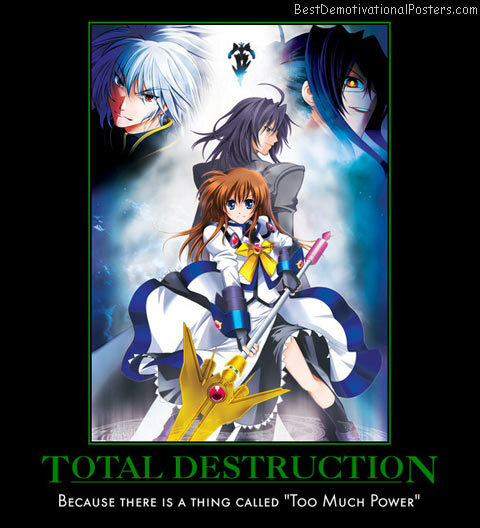 Total Destruction - Because there is a thing called "Too Much Power". 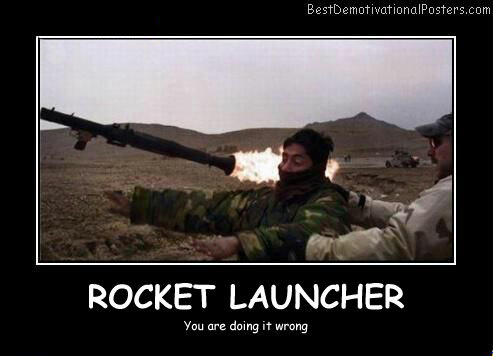 Rocket Launcher - You are doing it wrong. 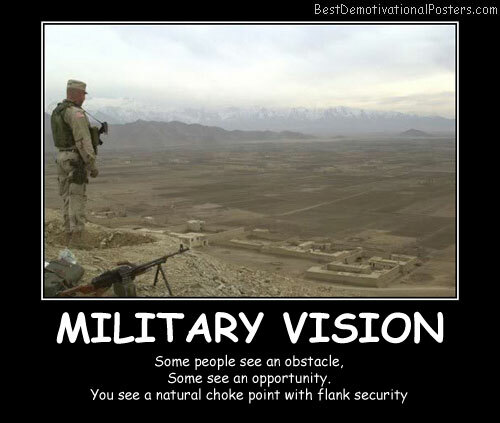 Army Chicks - So much better than army dudes. 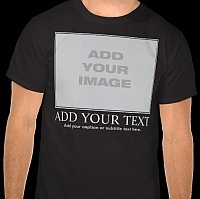 Distraction - A girl's greatest weapon is her assets. 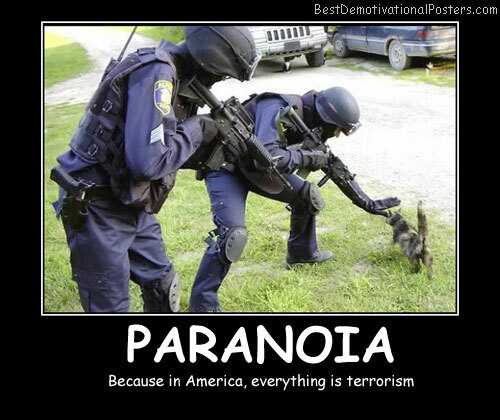 Paranoia - Because in America, everything is terrorism. 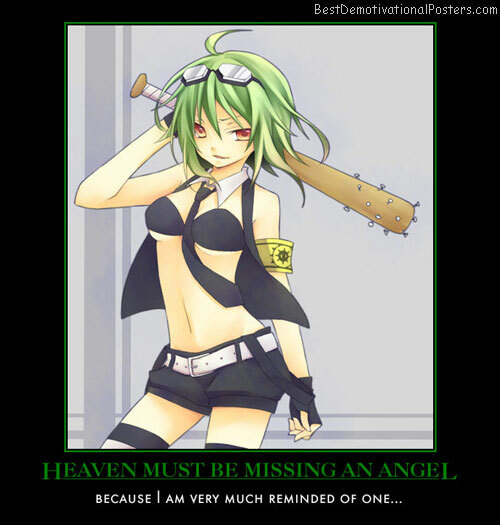 Ninja Babes - Hotter than Pirate wenches. 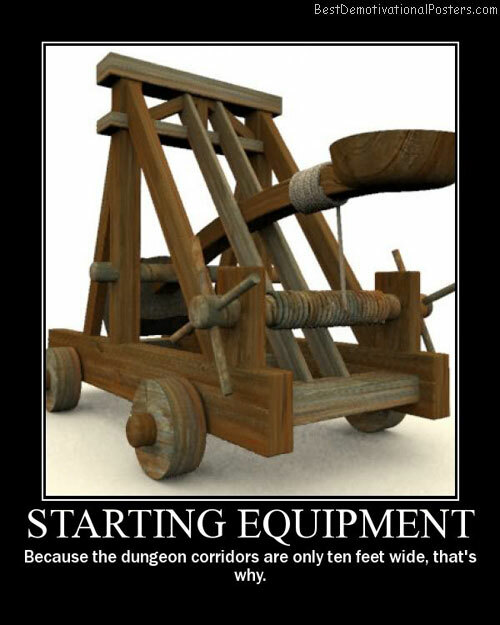 Starting Equipment - Because the dungeon corridors are only ten feet wide, that's why. 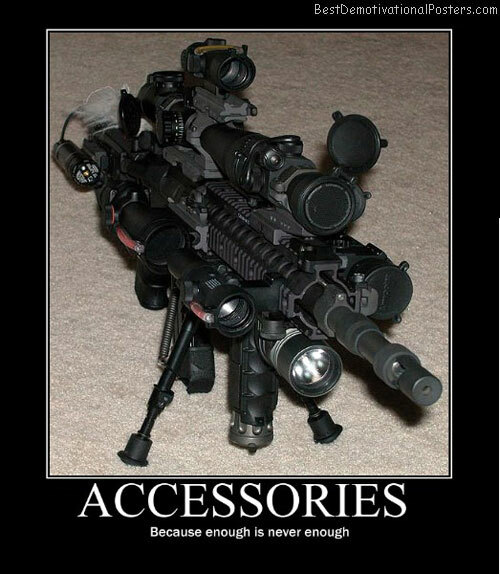 Accessories - Because enough is never enough. 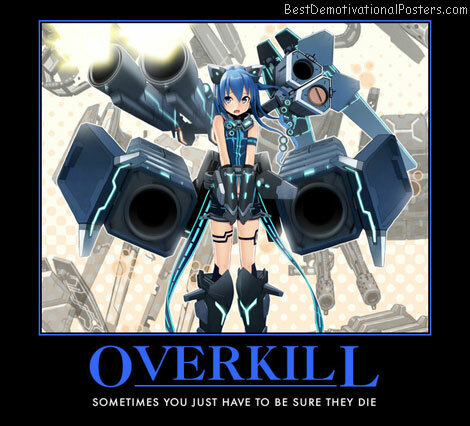 Overkill - Sometimes you just have to be sure they die. 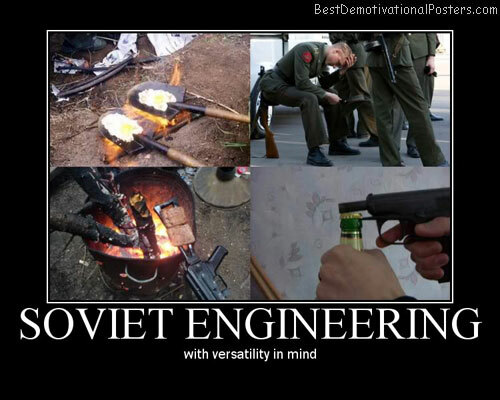 Soviet Engineering - With versatility in mind. 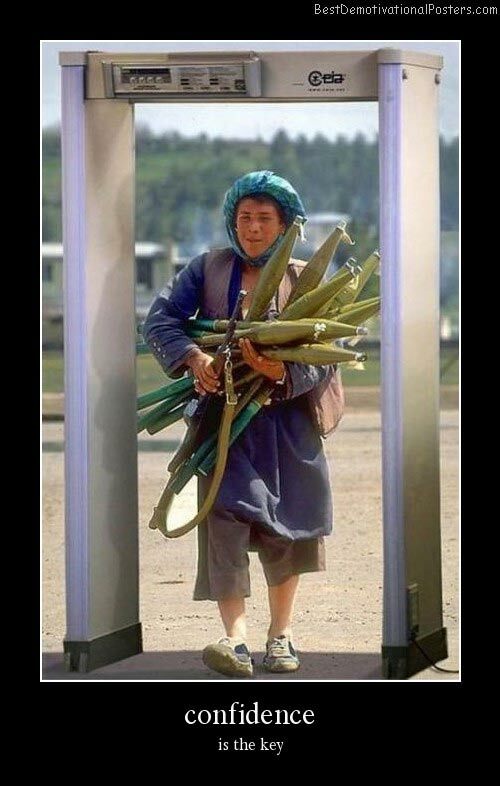 Confidence - Is the key. 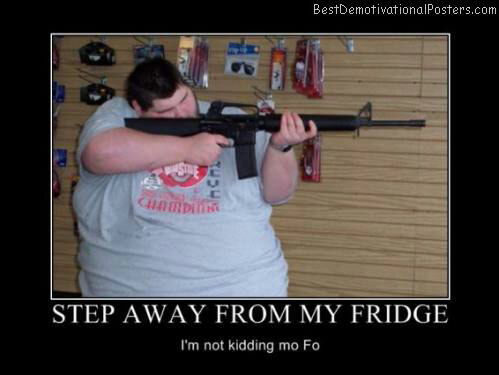 Step Away From My Fridge - I'm not kidding mo Fo. 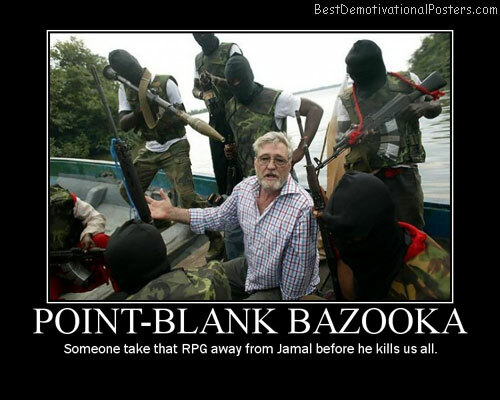 Point-Blank Bazooka - Someone take that RPG away from Jamal before he kills us all. 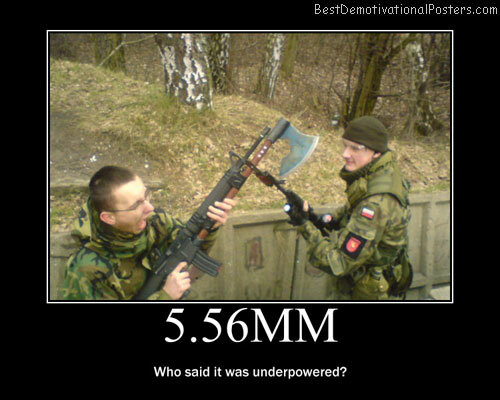 M16 _ 5.56mm - Who said it was underpowered? 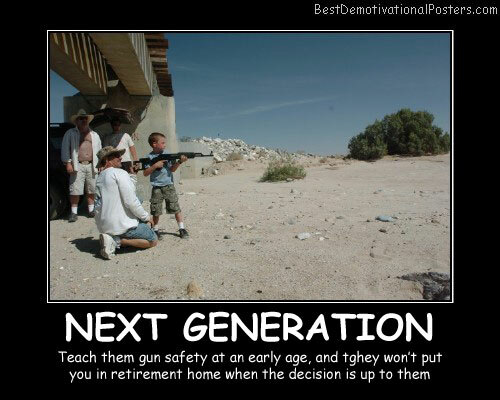 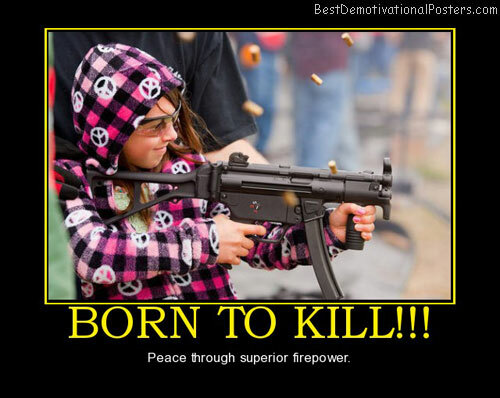 Born To Kill - Peace through superior firepower. 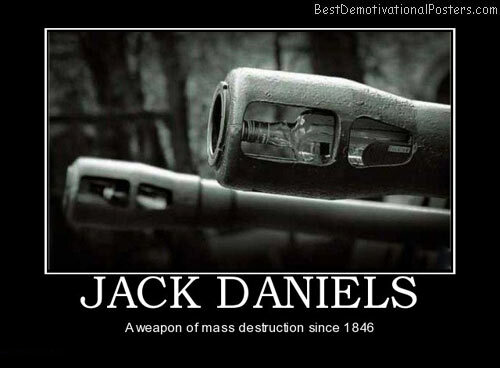 Jack Daniels - A weapon of mass destruction since 1846. 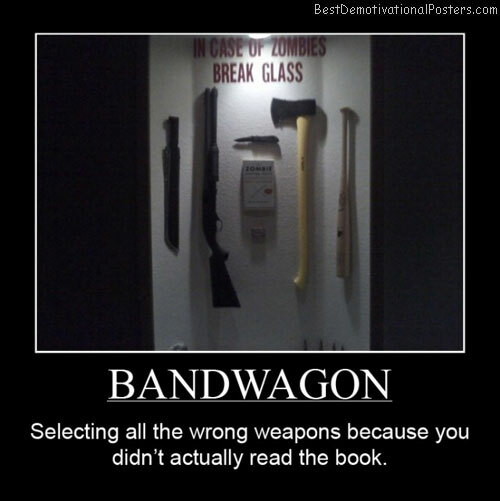 Bandwagon - Selecting all the wrong weapons because you didn't actually read the book. 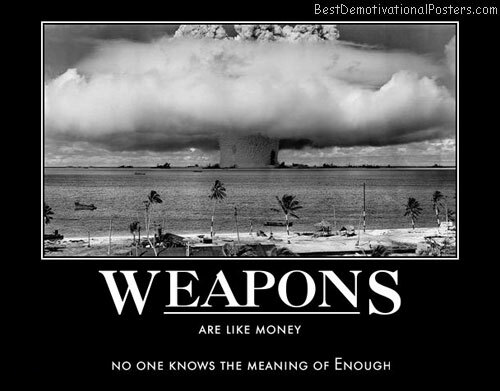 Weapons Are Like Money - No one knows the meaning of Enough.